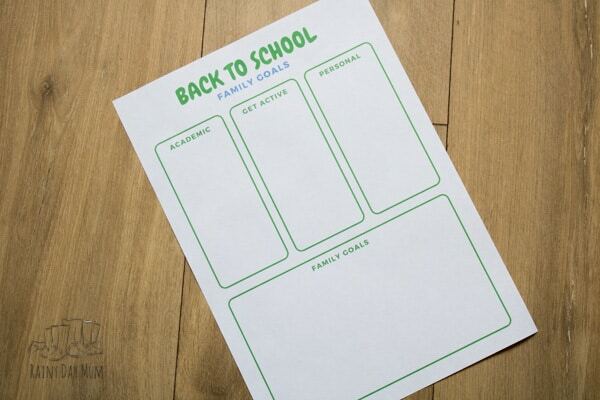 One of the big things about back to school and a new school year is it’s a fresh start. A new beginning for the kids and for us a family. 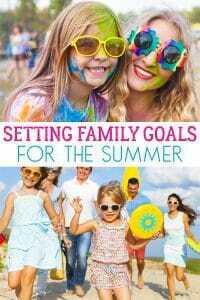 As we set family goals at the beginning of the year and even for summer back to school is a great time to set some family goals as well. 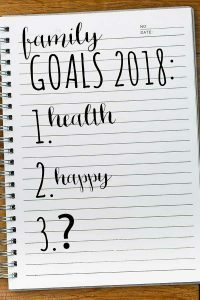 Unlike resolutions, GOALS are things that you can work towards in the long term, whereas a resolution is something that you hope to achieve quickly a GOAL may take years to fulfill but you work towards these all the time. 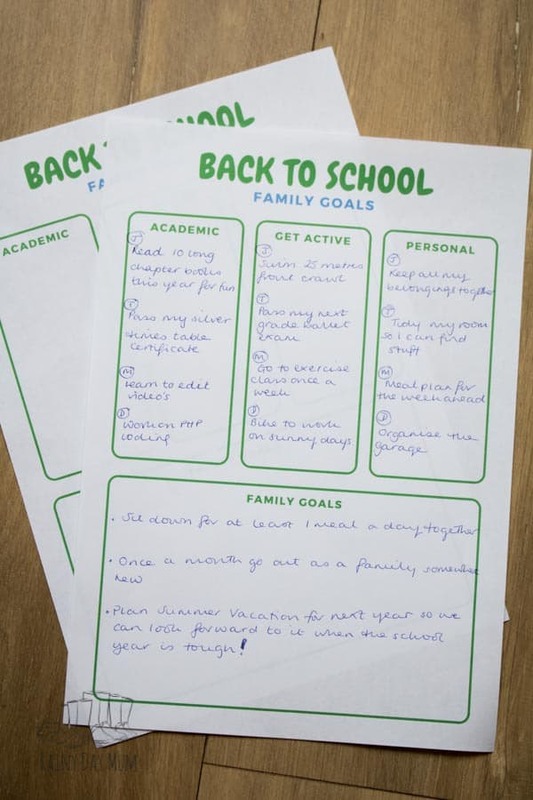 So check out these ideas for setting back to school goals for the family for both kids and parents. One of the pitfalls of setting back to school goals is focusing exclusively on setting academic goals. And although those are important remember your kids already spend much of their lives in school make sure that the back to school goals include not just school work or academic achievements but life as well. We sit down before heading back to school and sit and talk about goals, it gives us an opportunity to talk about the goals we set for summer as well as to look forward to the goals that we set last year for the school year. For each of us including the adults, we set goals in different areas for the year ahead using the sheet below. You can download your own copy to use with your family here. These will be very specific for you and your children. I like to break it down into 4 areas and we as adults also join in. Although the kids have targets from school they also have areas that they want to learn about and focus on themselves. Both my two want to work with animals or the environment in the future (may have a little bit of influence from me there!) so they like to focus on Academic Goals that will help them get there. Because I also consider it important that children see us learn and I firmly believe that learning new things is important to our brains – myself and my husband also set Academic goals… mine for next year is to learn video editing!!! Watch out we may get our YouTube channel off the ground at some point! For a healthy lifestyle, we know that we need to be active. Starting a habit of focusing on being active as a family and making getting active together and individual a goal can help as part of that lifestyle. With kids spending so much time sitting in the classroom it’s as important as it is for us adults so we try and set active goals as well. It may be trying a new sport, improving something that they are already doing. 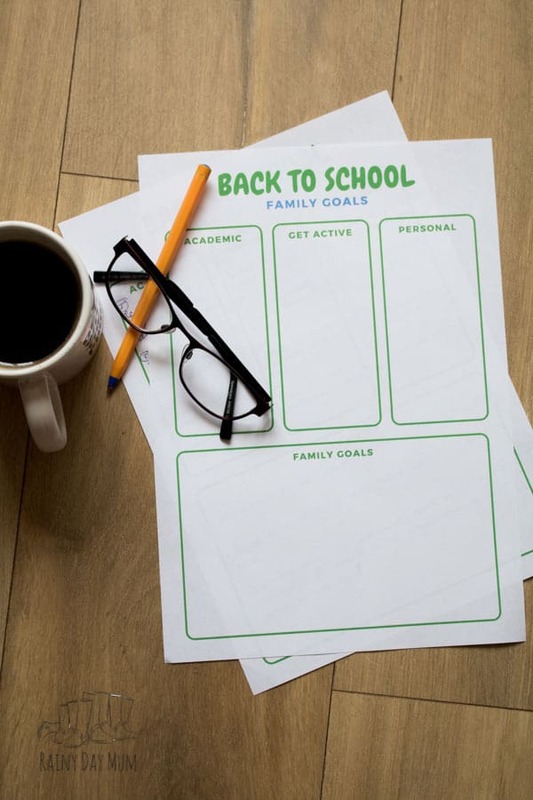 It’s easy to focus for the school year on things that may be connected with the school, but I like to have some personal goals as well – things that help make us better people. 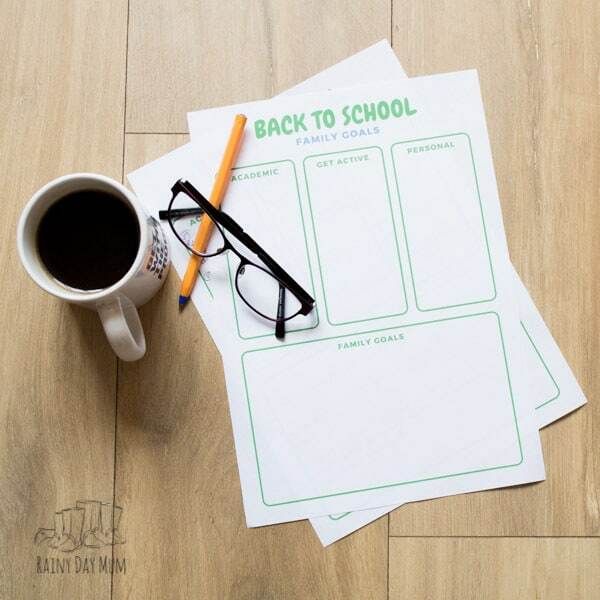 For my kids, it could be a range of things at the moment though organisation is a big thing – especially remembering everything. I am getting a little fed up with sending my kids back into school each day to pick up the bits and pieces that they have left behind! 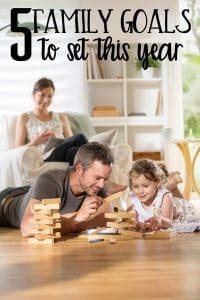 With a new school year that means our summer as a family is over and there is even less time to spend quality family time together so we make sure that as well as the three areas above we make goals for us as a family. Short terms goals is to make time together as a family every day so sitting down to a meal or an activity once a month where we focus and not distracted by anything else. Long term goals – is looking forward to next year and taking inspiration from this summer and what worked for us now.